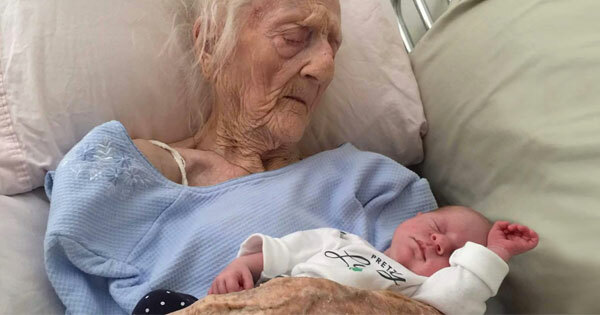 5 Comments on "101-Year-Old Woman Gives Birth After Successful Ovary Transplant"
A whole human can come into being, and you guys are scorning this woman? She won’t be there to look after the child. It’s not her child or her husbands someone else eggs and sperm adultery? Why did she think that giving birth is the only reason she is on this earth. Not bloody “gods will” you had an ovary transplant thats science not god.